How Far is JB Sagar Valley Phase 2? 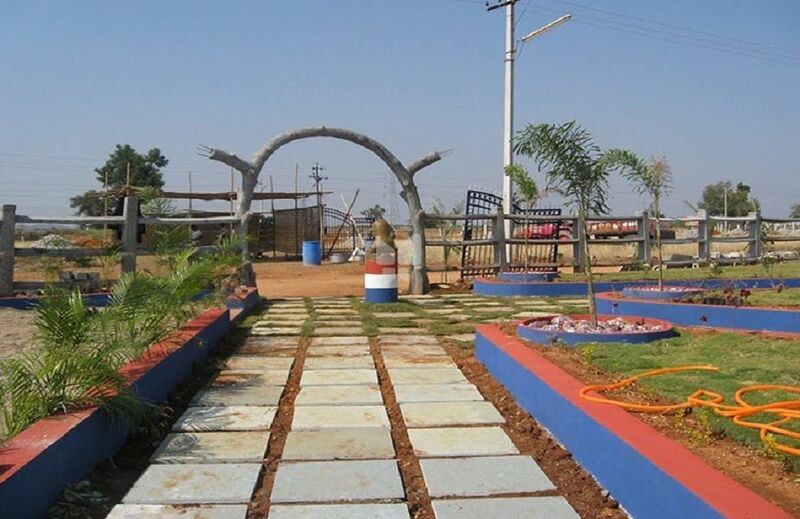 JB's Sagar valley Phase 2 is the HMDA Layout located on Nagarjuna sagar road near Mangalpally ,which is about 10 km from hyderabad . the HMDA layout is spread over 24 acres of land with all amenities Including Parks,Sewerage system and Over head Water Tank, BT roads and underground electricity. JB has effectively developed and implemented real estate ventures in both Hyderabad and Vishakapatnam. All the ventures are successfully planned and executed with custom-made features. JB ventures offer customized housing options, residential investments, business real estate establishments and so on. With deep domain knowledge and business acumen in the arena of real estates, we have initiated many thriving ventures and projects. JB has been initiating many real estate business operations under the aegis of real estate domain experts, property developers, infrastructural engineers, and marketing personnel whose primary focus is to cater cost-effective real estate options with well-designed supporting solutions to make lasting relations with customers.